i) The refund would be granted on submission of a simple application along with a Chartered Accountant’s Certificate certifying the fact of non-passing of the GST burden by the taxpayer, being claimed as refund. The GST Law Drafting Committee may prescribe a threshold amount below which self-certification (instead of CA Certificate) would be sufficient. 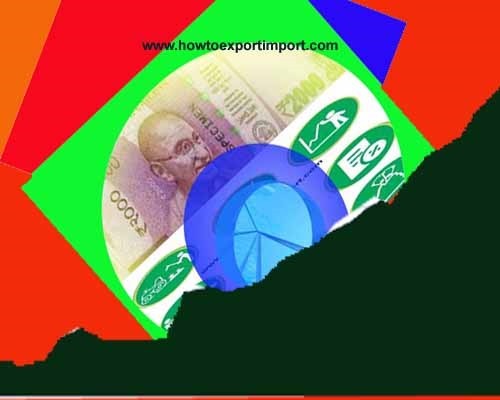 ii) In such cases, the eligibility for ITC at the buyer’s end and the output liability at the supplier’s end will get simultaneously reduced / adjusted on the basis of credit notes issued by the supplier and the corresponding debit notes issued by the buyers. iii) This would also obviate the need for resorting to provisional assessment presently provided in Central Law and discussed in para (C) above. iv) The GST Law may contain suitable provision to this effect and the GSTN should have suitable validations to this effect. The validation should include matching of credit and debit notes and reversal of the reduction of the output tax liability in case of the mismatch. v) The refund may be on account of CGST, SGST or IGST as the case may be. 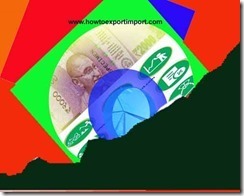 How to export from India to Thailand? How to Import to Vanuatu?